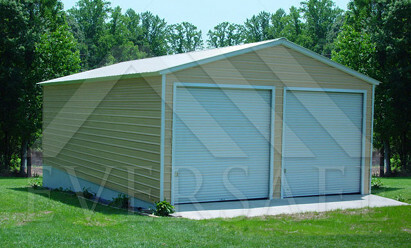 Eversafe Steel Garages include FREE DELIVERY and FREE INSTALLATION anywhere in California. 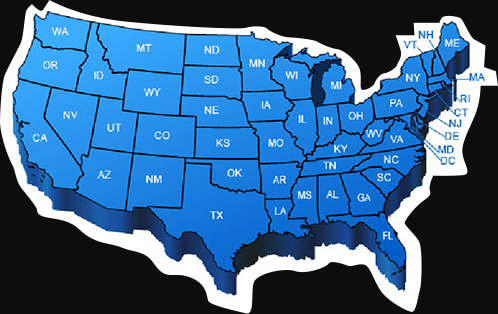 You can rely on Eversafe for your Steel Garage Building because we are located right here in California. Our prefab building kits are installed by factory trained professional construction crews based locally in CA. 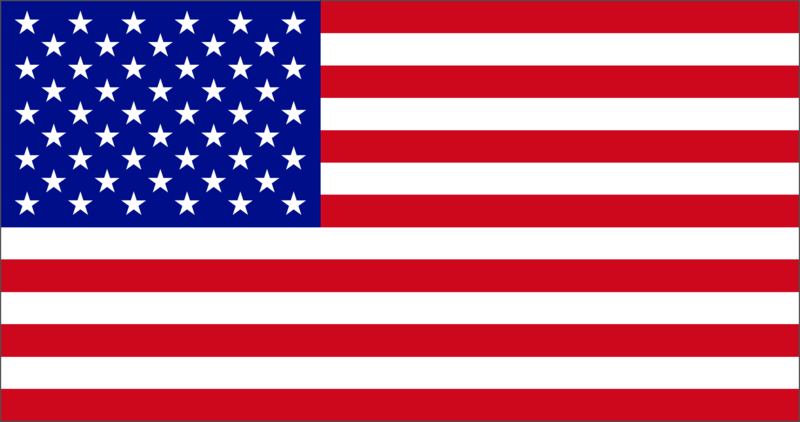 Every building is manufactured with only the finest grade 100% US commercial steel, ensuring a quality product. Our 35 years’ experience and the Eversafe customer satisfaction guarantee means you will receive the best quality craftsmanship in every building we construct. 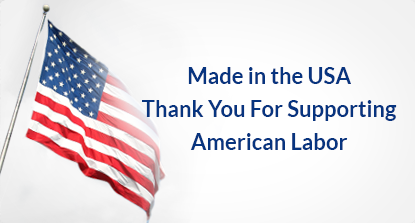 100% USA quality metal buildings at the most affordable factory direct prices! 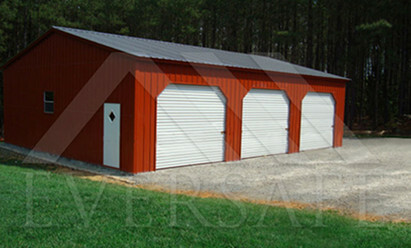 Buy a garage steel building locally – Our offices are located in California! Worry free construction – We offer FREE freight and FREE assembly. Local construction crews for reliable service. 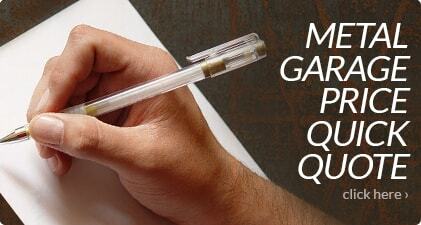 Stamped certified CA engineer drawings available to meet local code requirements. 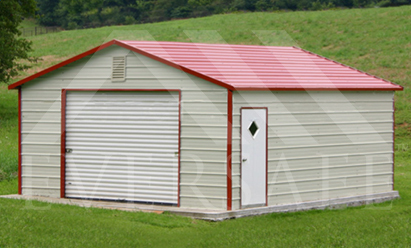 Eversafe small metal buildings are priced from only $2,635 installed in California. 30×40 Garage Building Kits now only from $12,400. 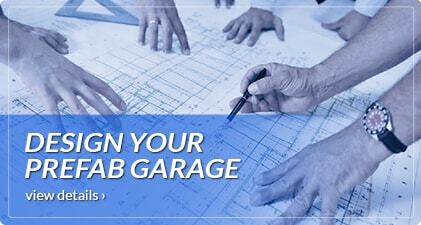 Are you building a steel garage in San Bernardino, San Joaquin, Mendocino, Humboldt, Shasta or El Dorado County? We have local installation available in EVERY COUNTY in CALIFORNIA!!! Our customers are appreciated at Eversafe Buildings. 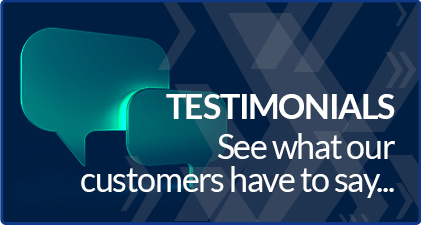 We back it up with our 100% customer satisfaction guarantee because the balance of payment is paid only after the garage building is installed. Our crews are located to serve you in California, so it’s very convenient if you ever need an urgent repair due to an accident or need to change or add something in your building. 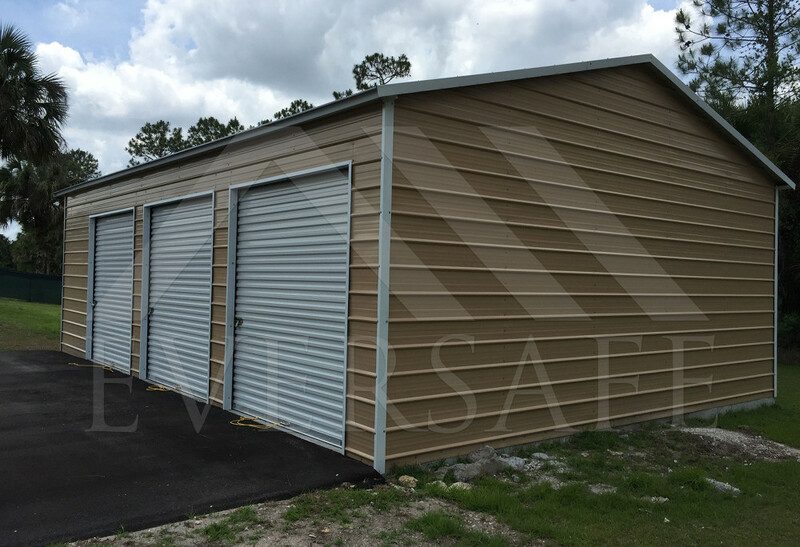 Eversafe garage kits are all steel, durable and maintenance free. They’re built safe, built strong and built to last. Our building plans are certified by a California registered engineer, where needed, to help you in acquiring a building permit. 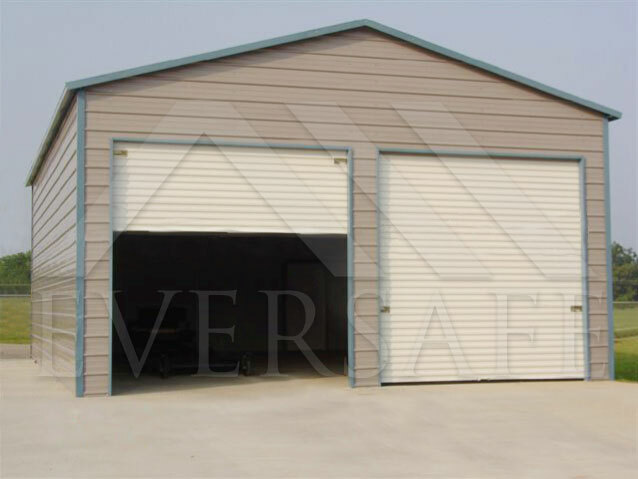 Eversafe steel garages in California are designed to meet the local building codes. 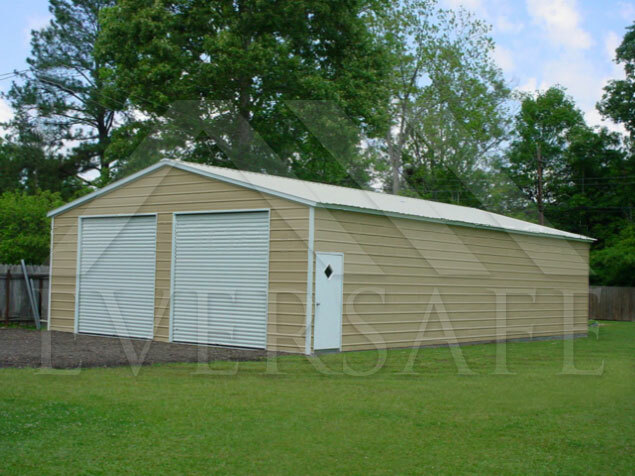 When necessary our metal building kits are available certified or uncertified. 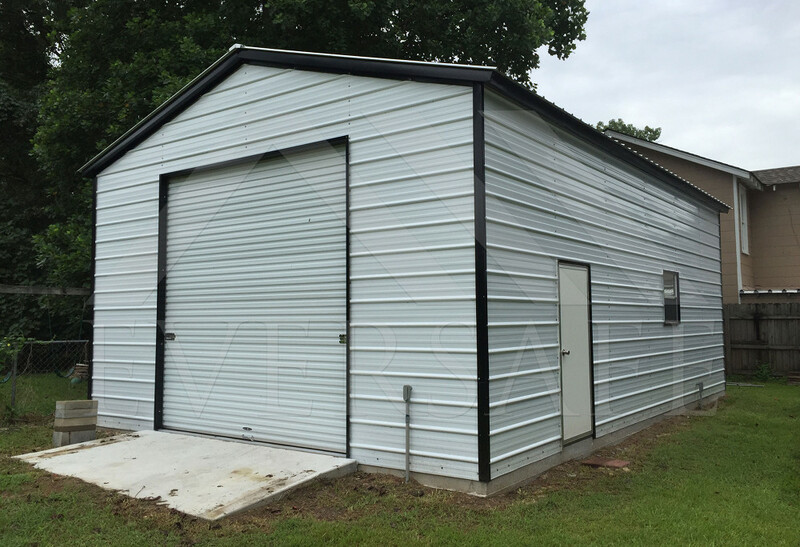 Meaning you can store your cars, trucks, motorcycles, motorhome or heavy equipment in one of our garage buildings with confidence that they’re protected by an Eversafe steel garage kit. California engineer stamped drawings with concrete design are also available to help obtain a building permit, if needed. We offer a variety of sizes and designs which will meet your needs. You can choose from many different colors to match your home or any other building you may have on your property. Whether you choose one color for the entire building or a different color for the walls, roof and trim, the choice is yours. We also offer an attractive wainscot option for your prefab garage which adds a beautiful architectural accent giving your steel building kit unique two-tone look. You can also choose 450 angle cut openings on your garage doors. 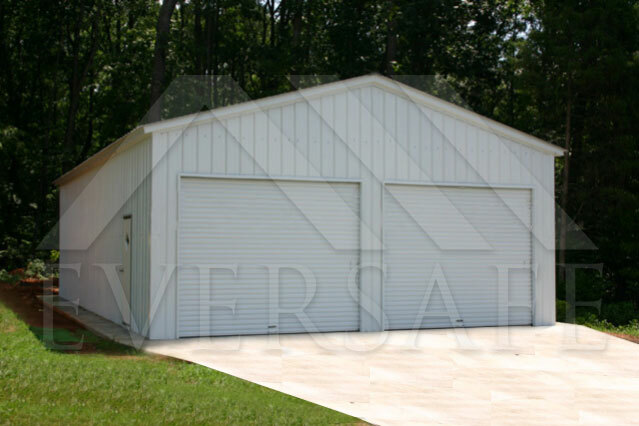 Whether you choose one or all of these options, choices to customize your metal garage are limitless. 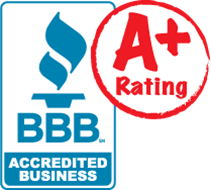 Eversafe’s customer service is rated among the best in the industry and we back that up with an A+ BBB rating. We ensure that our customers are always happy and that their steel building is installed using only top quality labor and materials. 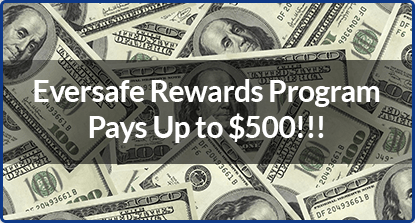 Check us out to see why purchasing an Eversafe building is your best option.